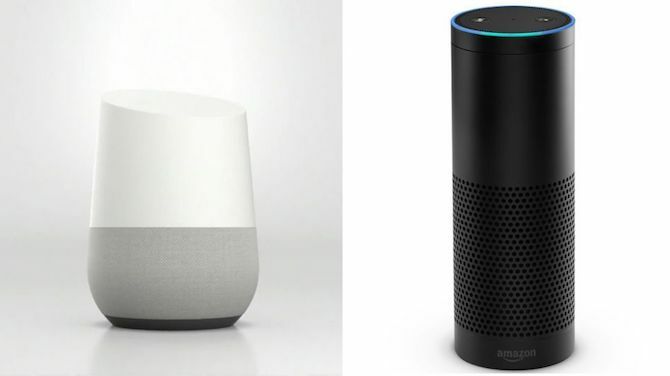 Back to the Future 2.1 – Will Amazon Echo & Google Home play a big part in our lives in 2017? It’s incredible to think how well the writers from Back to the Future 2 predicted the connected home of 2015 where Marty McFly encountered video chats, tablets and talking hologram ads similar to today’s voice search assistants like Amazon Echo, Apple’s Siri and Google Home. Back in September, Amazon predicted that Amazon Echo & Alexa would add a potential $11 billion to its revenue stream by 2020 (source); that’s a big load of potential cash generated via a small 23.5cm speaker. No projections have been made yet for Google Home but it’s likely to take a share of this prediction due to its lower price point. How does this relate to voice search? 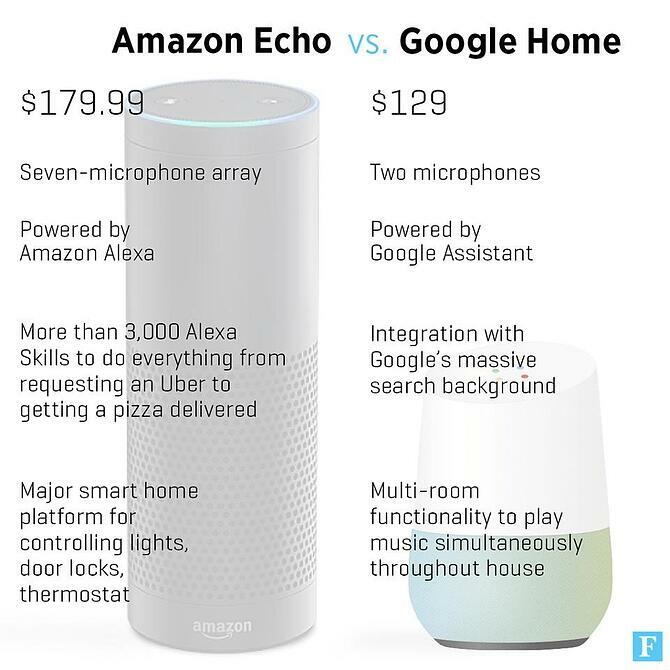 Both, Amazon Echo and Google Home are powered by voice search engines. Google Home has previously been described as “giving users access to Google’s powerful search capabilities in answering their questions as well as linking together smart devices all over their home” (source). 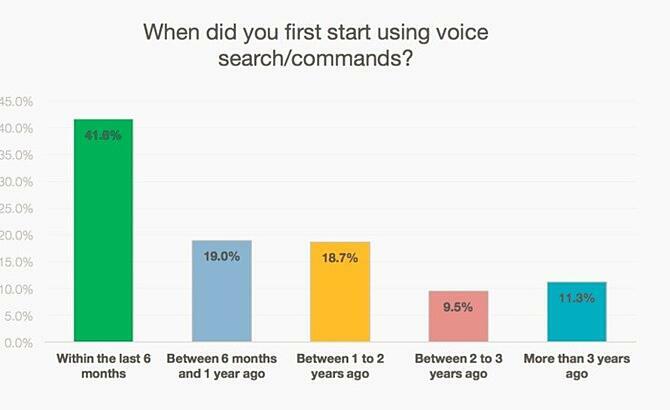 Over the last year, voice search has continued to increase its share of search. Google reported a 20% share of voice search across all mobile queries earlier this year. A.I. platform, MindMeld, ran a study with U.S. smartphone users reporting that 41.6% had started using voice search in the last six months (source). Optimising for voice search – a science? 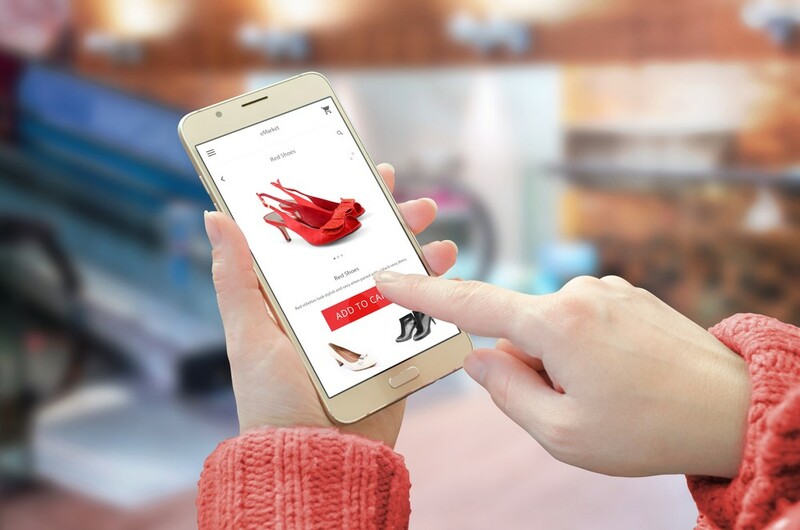 Due to the nature of being digital marketers and often being siloed in our own digital bubbles, we shouldn’t refer to our own behaviour when it comes to optimising for voice search. I certainly noticed this myself since I don’t tend to give in to my natural speech pattern probably 80% of the time when I’m voice searching. Thanks to Google Research Labs there is information about natural language processing and machine learning published on a nearly monthly basis. And the user’s behaviour when utilising voice search. What its search volume looks like. We know that voice search is making up a large proportion of mobile searches and it’s only set to grow in the future. 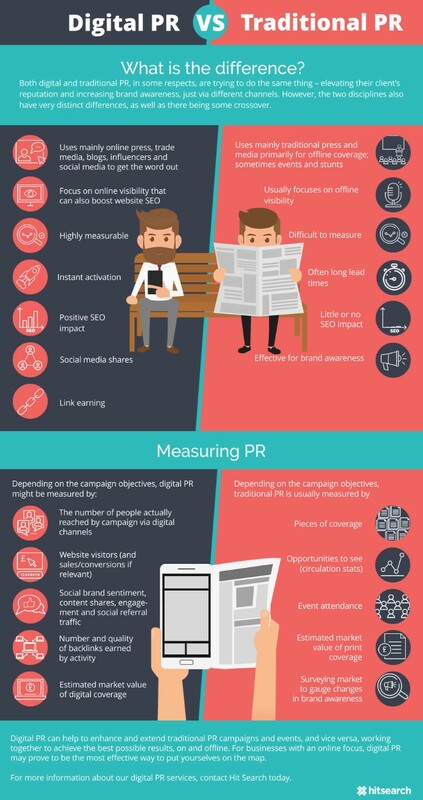 In this context, one may ask the question about the role devices such as Amazon Echo, which is powered by its voice search assistant Alexa and Google Home play in this and what the consequences for digital marketing will be. 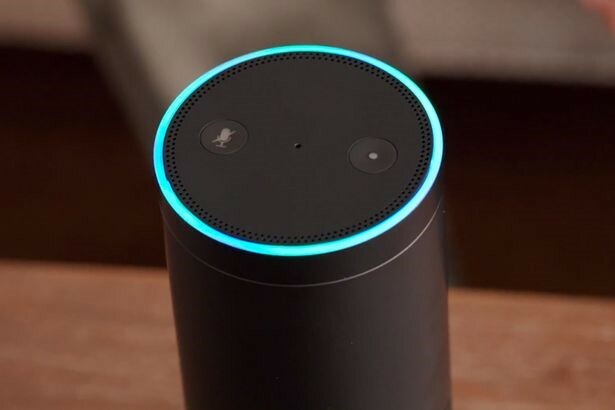 Amazon’s Alexa has previously been criticised for overstepping privacy boundaries and capturing intimate user data which ultimately gets uploaded onto its servers (source). How much of this data is shared and if Google Home will face the same criticism by the media, is still unclear but I predict even more conversation about this topic will take place in our industry very soon. 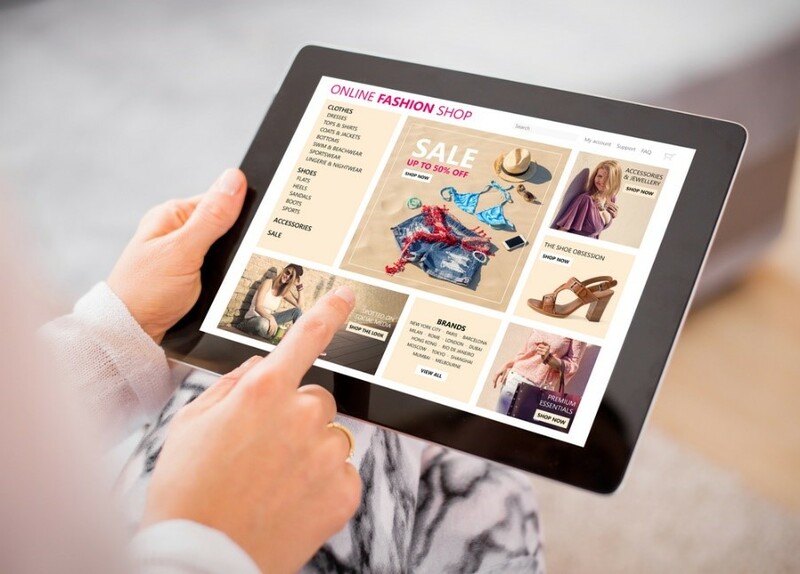 One fact remains, the potential for data mining and targeting customers in a highly personalised way across paid and organic search is immense. Whilst we have the ability to track users around the Internet as well as via location settings, recording voice commands from wherever a user is based and capturing their responses is something that’s never existed before. I predict a battle between Bing search-powered Siri, Alexa, Cortana, and Google is imminent and we’re yet to see how their users’ search data may, or may not be sold to us via advertising solutions. 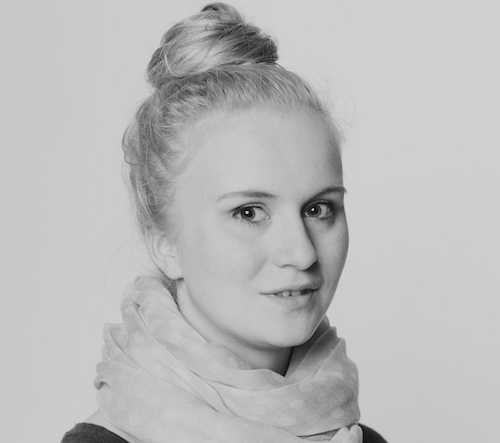 How this may be handled from a privacy protection perspective is a whole other topic. So, watch this space very, very carefully.